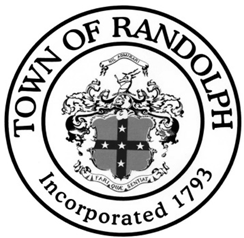 Incorporated in 1793, the town of Randolph flourished as one of the nation’s leading boot producers. Today, this 10.32 square mile stretch of land is considered a surburban/residential community. The town is situated 15 miles south of Boston at the intersection of Routes 128 and 24. Its convenient location has brought about major economic growth and has made the town one of the most culturally diverse areas in the region.